Poo Satisfaction: 0/10. 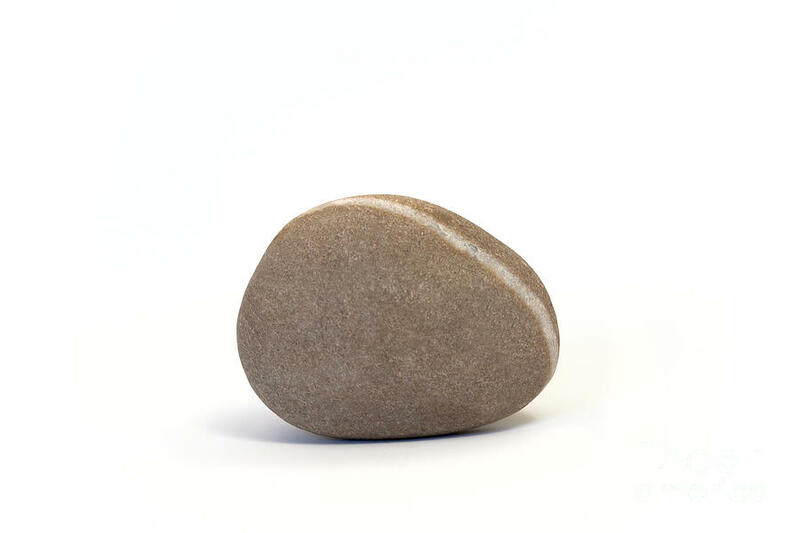 It was a single pebble. Even smaller in real life.